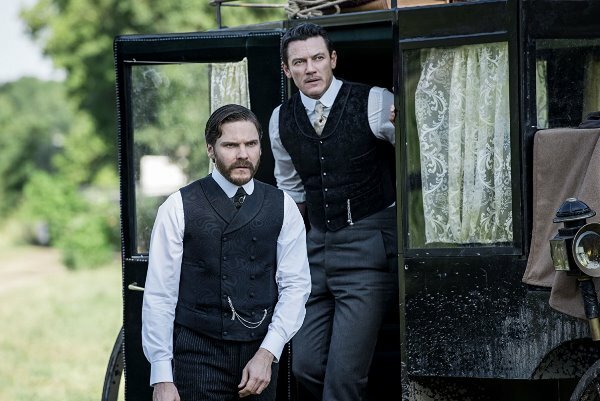 The Alienist might not be the greatest show ever, but it is definitely worth a watch! My love for a crime thriller with a period setting should not be a surprise to anyone anymore. So when the adaptation of Caleb Carr’s 1994 bestseller The Alienist was announced, I was already sold. 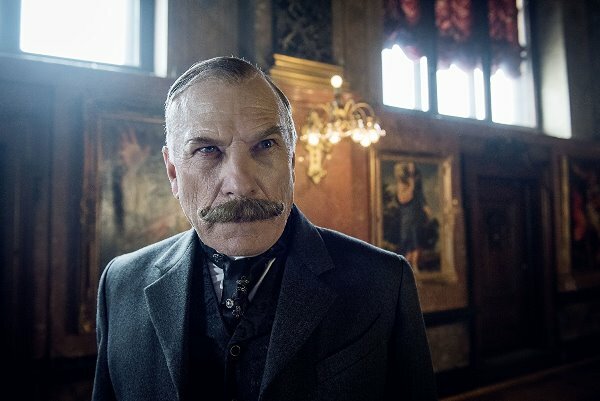 The deliciously macabre period caper is set in the 1890s and can be considered as the grim American version of the classic Sherlock Holmes, with Dr Laszlo Kreizler playing the titular character. For the uninitiated, the title refers to the 19thcentury belief that people suffering from mental illnesses were alienated from their true natures and the experts studying them were known as such. Or in other words, a criminal psychologist in modern terms were referred to as alienists. Crime scene investigation shows have dominated the crime procedural genre for over a decade. So why not go back to where it all started? 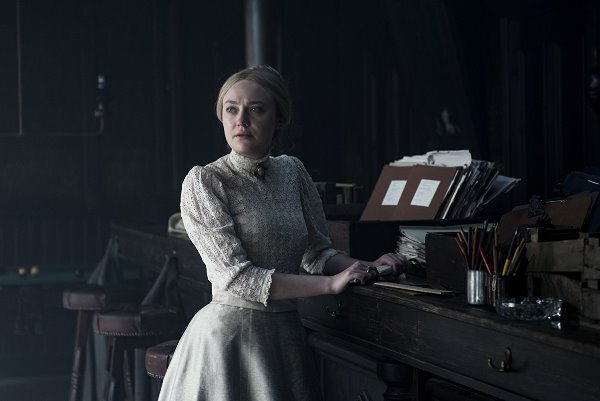 The Alienist deals with the birth of criminal forensic science and pays homage to the criminal shrink as an important contributor in evolving the whole discipline. The show kicks off with a series of gruesome murders of boy prostitutes in New York City circa 1896. The grotesque killings force the New York Police NYP) commissioner to enlist the help of Dr Laszlo (Daniel Brühl), who immediately begins his own investigation, with assistance from newspaper illustrator John Moore (Luke Evans) and Sara Howard (Dakota Fanning), the first woman on the NYP force. Together, the trio, in direct opposition to conventional wisdom, try to track down the killer by getting inside his head first. 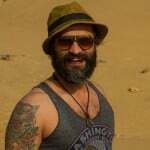 The rest of the narrative involves the usual cat and mouse chase that is considered a vital ingredient for this type of genre. 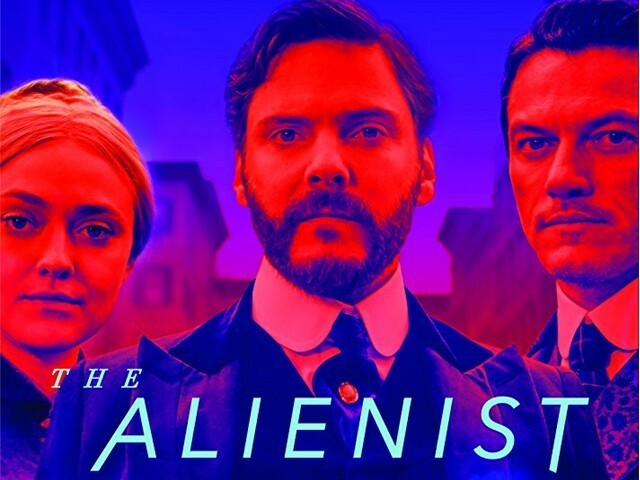 As mentioned above, in terms of the plot, there is nothing new The Alienist as a serial-killer thriller has to offer. But that in no way means that the show is completely devoid of features that could still be considered praise-worthy. The best thing going for the show is the attention paid to the era detail. Supplied with real life characters, including the future President Theodore Roosevelt when he was the NYP chief and famous banker at JP Morgan, the gruesome murder mystery is packed with so much production design detailing that you can’t help but feel like you are actually there living in the late 19th century New York, while watching the series. Filmed on a sprawling backlot in Budapest, the milieu is not just any character in this series, it’s the superstar on whose shoulder the success of this show is resting. 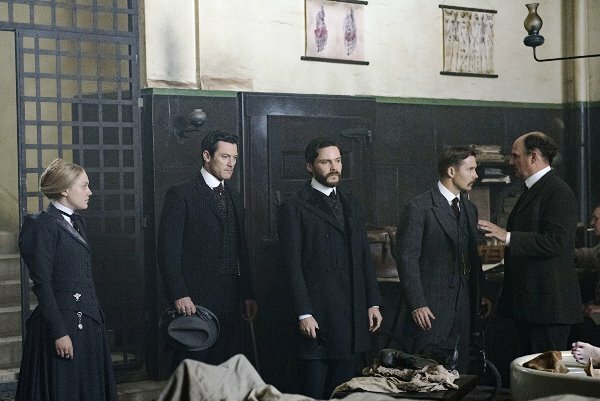 The Alienist would, however, remind you of The Knick and perhaps Peaky Blinders in terms of production design, but that is not necessarily a bad thing. 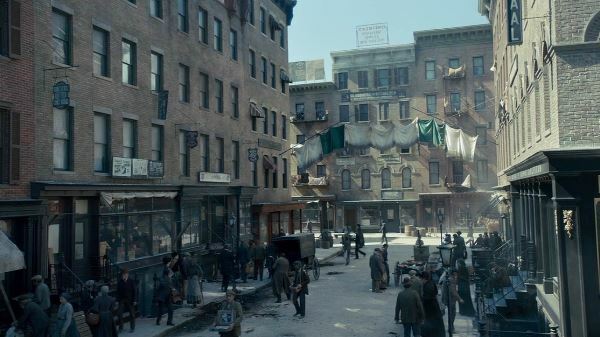 The show also manages to explore, with sub-textual social commentary, as to how a place transformed from literally a pile of dirt into looming skyscrapers, to become the king of cities. Bruhl’s Dr Laszlo, a high functioning sociopath, clearly modelled on Benedict Cumberbatch’s Sherlock is a fine protagonist in his own right. But you do get this nagging feeling that you have seen this whole act before and the fluctuating accent doesn’t help either. 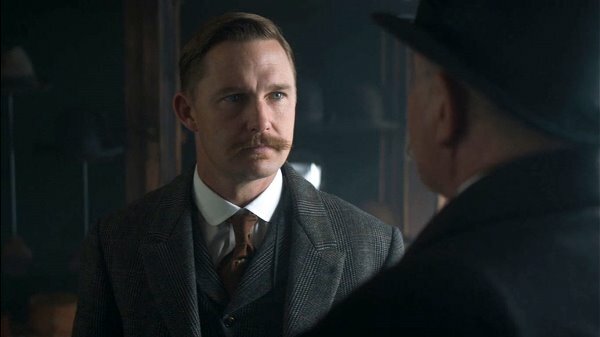 Evans is the John Watson to Laszlo’s Sherlock, minus the warmth and the humour. He is simply there to serve a role and look good. The true standout from the central trio is the former child-star, Fanning. Her steely performance in the face of wicked misogyny is surely worth at least an Emmy nomination for the talented star. 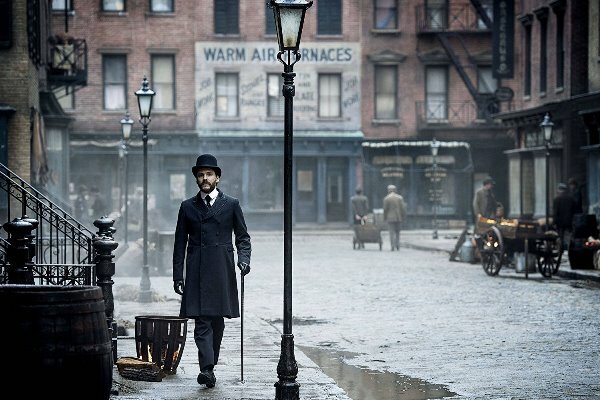 While The Alienist might not be the greatest show ever, the fantastic production design and cinematography along with a narrative that is interesting enough, helps make the show a worthwhile watch.